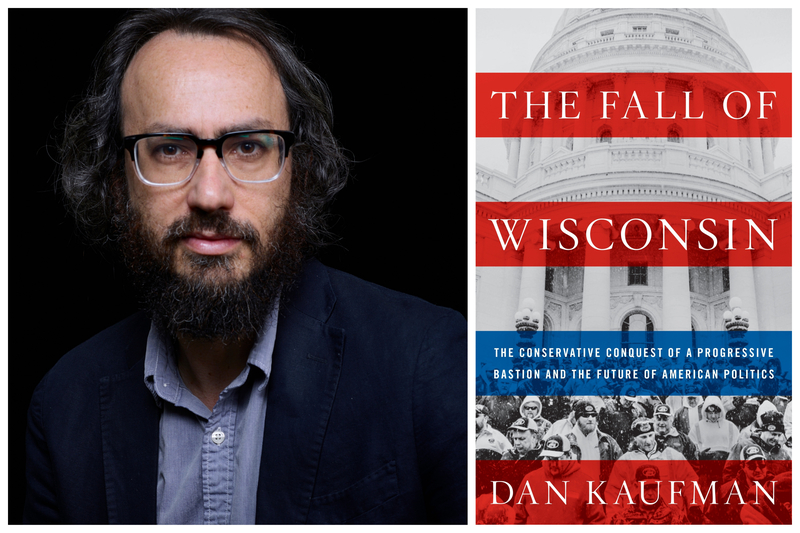 A Room of One's Own welcomes Dan Kaufman for a book talk based on his new book The Fall of Wisconsin: The Conservative Conquest of a Progressive Bastion and the Future of American Politics. The Fall of Wisconsin is a deeply reported, searing account of how the state’s progressive tradition was undone and turned into a model for national conservatives bent on remaking the country. Dan Kaufman, a Wisconsin native who has been covering the story for several years, traces the history of progressivism that made Wisconsin so widely admired. Kaufman reveals how the “divide-and-conquer” strategy of Governor Scott Walker and his allies pitted Wisconsin’s citizens against one another so powerful corporations and wealthy donors could effectively take control of state government. As a result, laws protecting voting rights, labor unions, the environment, and public education were rapidly dismantled. Dan Kaufman has written for The New York Times Magazine and The New Yorker. Originally from Wisconsin, he now lives in Brooklyn with his wife and son.